Pasta with matt effect. 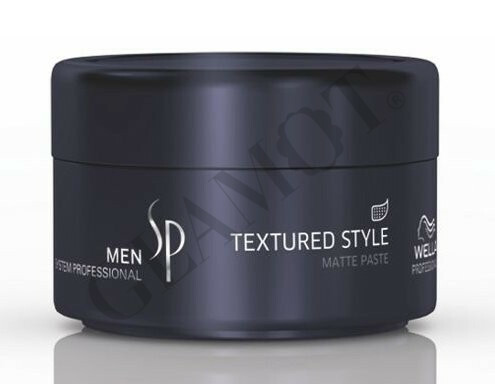 It gives hair definition, texture and matt effect. Ideal por fine hair type. Use on dry hair. Apply with fingers into the hair or its individual parts. Create individual style.